See the new items at upcoming trade show! 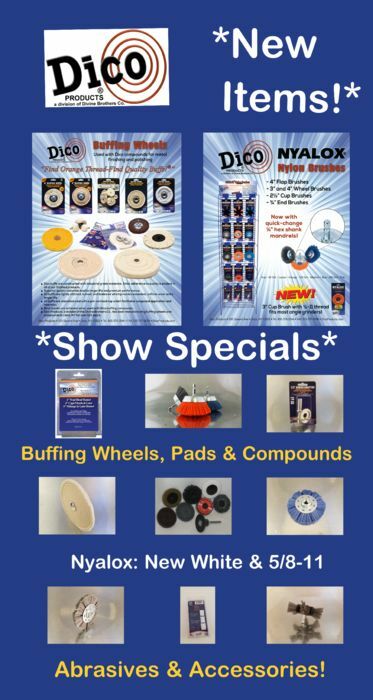 Dico will be at the STAFDA show in Phoenix, booth 335. Look for us in 2019,too!